Wanna Join Me For a Foodie Trip? In August this year, I asked the readers of my newsletter (click to subscribe if you haven’t already) to answer a questionnaire. The topic was foodie trips, and I wanted to know how interested they would be in joining me for a long weekend in a big city, eating at awesome restaurants. The response was overwhelming. Hundreds of people filled out my survey. A whopping 90% said they would consider attending. What I learned from all the valuable feedback, was that most people preferred a good mix of casual and fine dining restaurants. Also, the majority wanted to spend their money on food rather than exclusive hotels, and their main motivation was to get into difficult-to-book restaurants and socialize with like-minded people. Great! I analyzed all that information including comments and inputs, and now, I am finally ready to reveal the first trip that I will host. 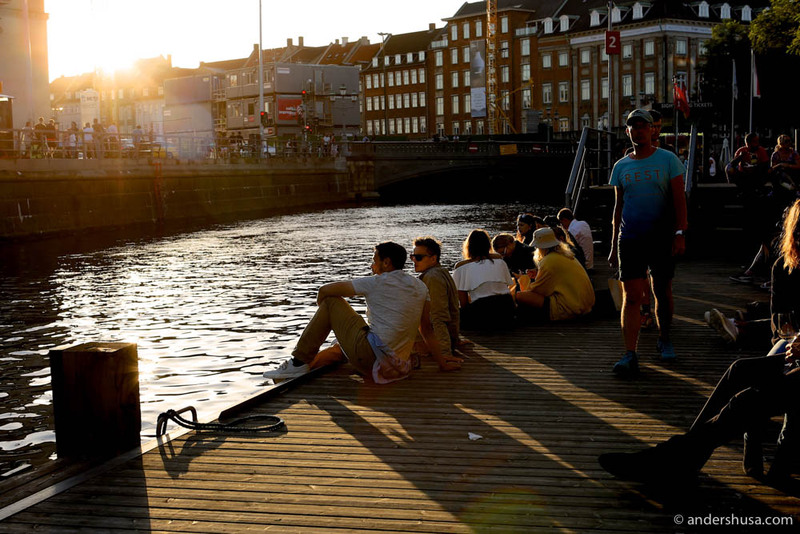 The destination of choice for my first foodie trip is Copenhagen – the capital of Denmark and the New Nordic cuisine. Perhaps not a huge surprise, as besides Oslo, this is the city I know best in this world. We will arrive on Thursday the 26th of April 2018 and depart on Sunday 29th of April 2018. That’s 4 days in total with 3 nights of accommodation. I’ve partnered with the travel agency Norsk Tur, and they have reserved rooms at Babette Guldsmeden, which is a very nice, but affordable hotel. As for the eatinerary, I have booked three amazing restaurants where we will dine together. This is how the full schedule looks like, but please note that all other visits than the three mentioned above are optional. We arrive in the afternoon, check into hotel Babette Guldsmeden, and meet up for our first dinner at restaurant Barr – the latest addition to the restaurant portfolio of René Redzepi and Noma. This is a casual restaurant that serves rustic, hearty food from Northern Europe with a focus on beer pairings. The four-course tasting menu is included, while drinks are ordered individually. After dinner, those who feel like it can continue the night in the bar of Barr. On Friday, the early birds start the day with a croissant or sandwich at the sourdough bakery of chef Christian Puglisi – Mirabelle. 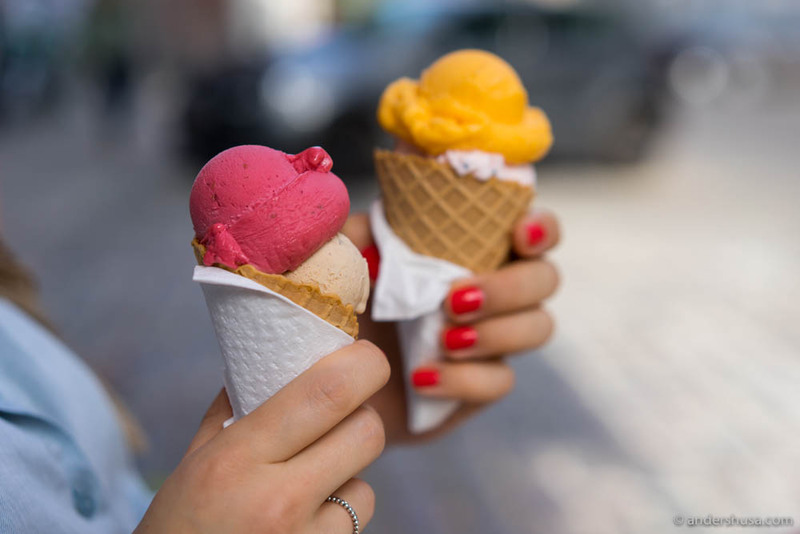 At 10 o’clock, I have booked an ice cream tasting and crash course with Cathrine Østerberg, the founder of Copenhagen’s best ice cream shop – Østerberg Ice Cream. This class is not included in the package, but will be booked later on as an optional add-on. Around noon, we all meet up at Geranium, which is one of only two three-Michelin-starred restaurants in the Nordics, for a spectacular lunch in their Inspiration Kitchen. The full Universe Menu is included. Wine or juice pairings are up to each individual to decide. Those who manage to rebuild an appetite for the evening can join me at the brand new wine bar Barabba for a casual dinner or a glass of wine. Saturday morning starts at the corner of restaurant 108 for those who feel like it. Another sister restaurant of Noma, which has an excellent little coffee and wine bar at the corner where you can order delicious pastries with glazings of blueberry, rose hips, or beef garum (yes, savory!). The coffee is delivered from Oslo’s world star barista, Tim Wendelboe. Whether you take part in that or not, we all meet at a brand new restaurant for lunch. The full tasting menu is included. Once again, wine or juice pairings (or by the glass for that matter) are optional. 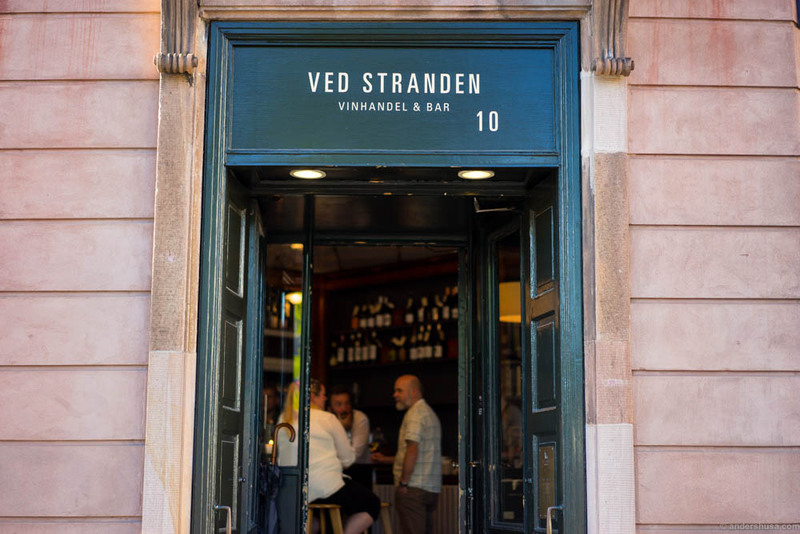 After dinner, we can chill with a glass of wine at my favorite wine bar in town – Ved Stranden 10. In the evening, I am excited to bring those who crave some tacos and other Mexican specialties to Rosio Sanchez’ new space – restaurant Sanchez – which recently opened. Sunday is the day of departure and with a simple and completely optional schedule. Taste the crazy-good almond croissants with me at Democratic Coffee. Then, after checking out from the hotel, those interested will meet up for lunch at Slurp Ramen Joint (if they can fit us all in there). Afterall, there is nothing more trendy than Japanese noodle soup right now! We wave a sad goodbye to Copenhagen and head to Kastrup airport. The total price for all 3 mandatory restaurants (includes food only, drinks are optional and decided on later), 3 nights at Babette Guldsmeden hotel, and return flight tickets from OSL Gardermoen airport is NOK 15.990,- (roughly $1910, €1620, £1430). Please note, there are only 14 exclusive tickets available! If your point of departure is not Oslo, we handle that, of course, but the price will probably change a bit either up or down. Here is the booking link. Unfortunately, my partner Norsk Tur only have a Norwegian ordering form – so please get in touch if there are any issues with that. Hope to have you on board my foodie trip! I would like to sign for the foodie trip from 26/4 to 29/4, as talked by email, with Anders. I come from Porto, Portugal and i own 2 restaurants – Ode Porto Wine House and TEB (Taberna Está-se Bem).